Free Fitness Classes, local vendors, and much more!! *Bella Sorella (wood-fired pizza) will be on site serving lunch from 12-2 PM! 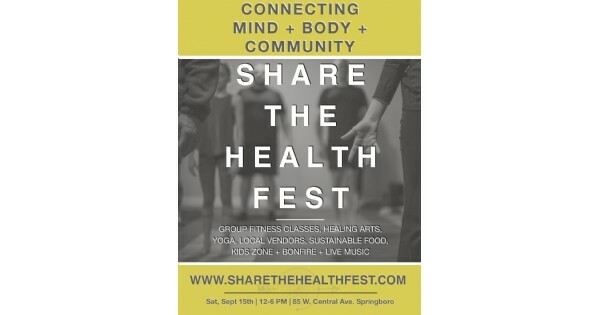 Find more events like "Share The Health Fest"
The Shakery brings freshness to you. Organic juices, smoothies and vegetarian fare. SIMPLY FRESH! Your Method Yoga Studio is a community space open to all who find it's doors.